With a swelling mountain of smoke a chorus of machine gun pops, SpaceX successfully test fired its Falcon Heavy Rocket in late January 2018, setting the stage for a proper launch of what will be “the most powerful operational rocket in the world” in the company’s own words. It’s the latest achievement for a company that has rapidly seized the public imagination in the last decade or so, reinvigorating the dream of exploring space. To that end, SpaceX has been focused on developing rockets that are just as functional, yet far cheaper. SpaceX has crossed a number of milestones since its founding, and while not all of them were impressive, the failures are as important as successes in any endeavor, especially when that endeavor is getting humanity to Mars. Here are some of the biggest milestones in SpaceX’s history. The Falcon 1 got off to an inauspicious start. The first flight attempt only lasted about a minute, and the next two also fell short (to be fair, it is rocket science). 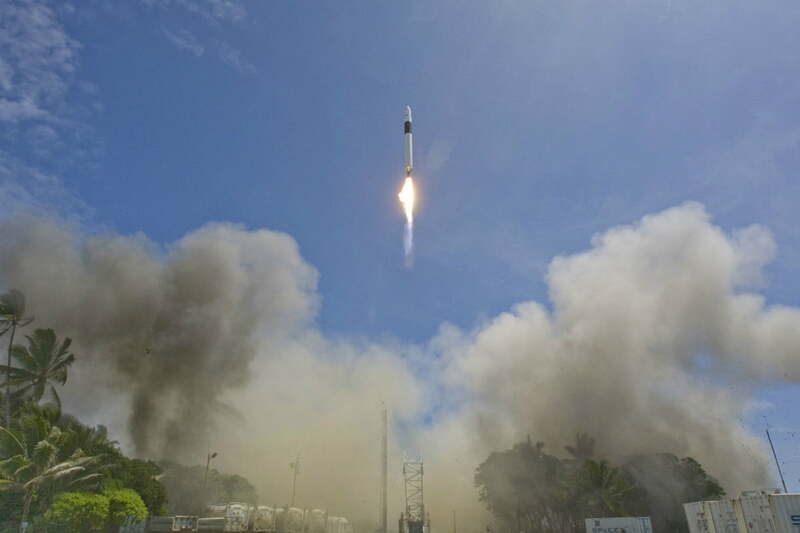 On the fourth try, the Falcon 1 successfully reached orbit, becoming “the first privately developed liquid fuel rocket to reach Earth orbit,” according to SpaceX. SpaceX isn’t just about rockets. Its fearsomely named Dragon spacecraft is a capsule built to carry people and supplies to the International Space Station. In 2010, SpaceX launched Dragon into orbit onboard a Falcon 9 rocket (the Falcon 1’s bigger, more powerful sibling). 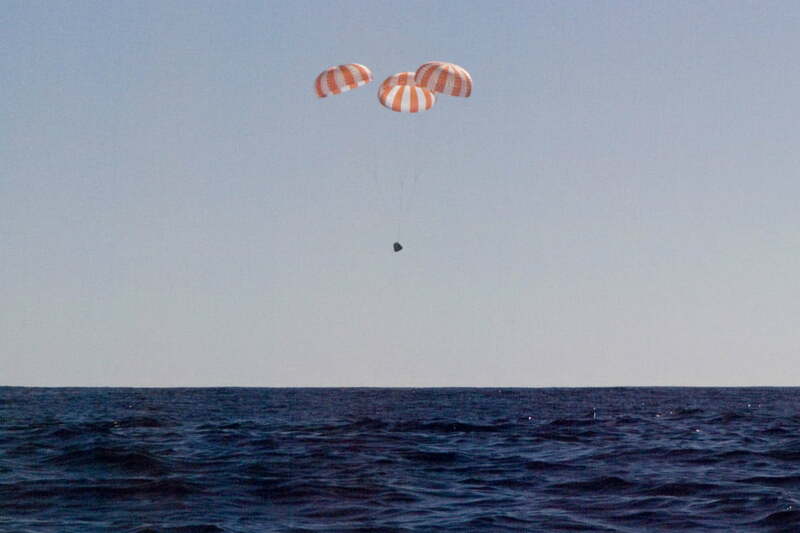 While reaching space is impressive on its own, the Dragon made history when it returned to earth, splashing down in the Pacific Ocean about 500 miles off the coast of Mexico in what must have been an impressive cannonball. It was the first time a private spacecraft returned from orbit. In yet another first, SpaceX built the first private spacecraft to dock with the International Space Station. More than a year after the Dragon’s successful landing in the Pacific, SpaceX sent it to the ISS. 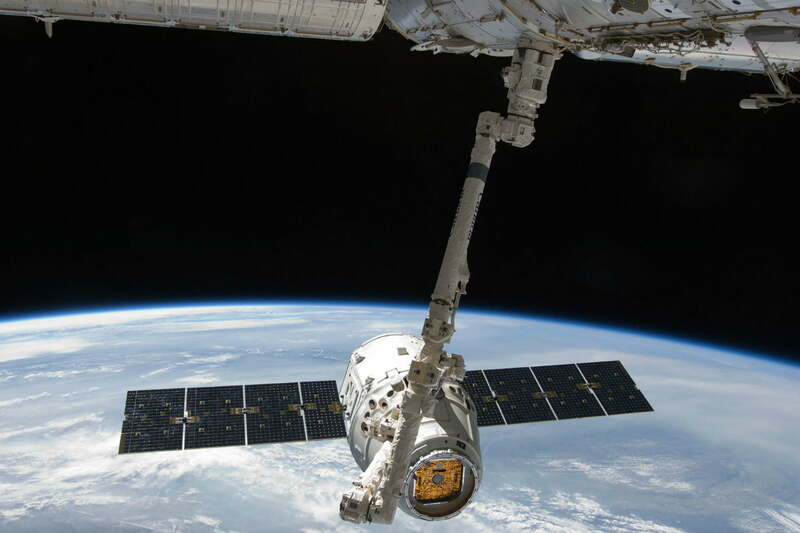 After a lengthy approach — the Dragon launched on May 22, then spent days maneuvering and sending data back to SpaceX — astronauts aboard the ISS used a robotic arm to pull the capsule to a docking port. The vertical landing wasn’t just a first for SpaceX, but an important step in rocketry. “No one has ever brought a booster, an orbital-class booster, back intact,” according to Musk. Once you’ve landed a rocket on land, where can you go from there? How about landing a rocket on a small platform floating in the ocean? That’s just what SpaceX managed in 2016, finally landing on a droneship after several crashes. Landing on a relatively small object out in the ocean is impressive — seems like the folks at SpaceX might be fearsome Cricket players — and important for future missions, as it is more cost effective to try and land in the ocean than on land. Landing a rocket intact is only one part of reusability; you also have to be able to get it back up into space, a feat SpaceX accomplished in 2017. Having successfully landed numerous rockets, SpaceX put its second successfully-landed rocket back on the launch pad. SpaceX launched the rocket and landed it on a droneship in the Atlantic Ocean. Having proven that it could use Falcon 9 rockets multiple times, SpaceX set out to demonstrate the same reusability with the Dragon. On June 3, 2017, the company used a Falcon 9 rocket to launch a previously used Dragon spacecraft back into orbit. It was the company’s eleventh mission to bring supplies to the ISS, and the Dragon in question was previously used in the fourth such mission. After reaching orbit, Dragon separated from the rocket, continuing on its own toward the space station. The success of the mission means that the capsules — which can transport not just supplies but people, too — can be used repeatedly, paving the way for humans to make trips to and from other planets.